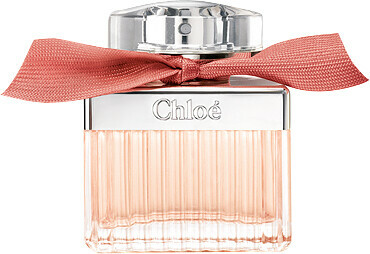 The Chloé Roses de Chloé Eau de Toilette Spray is an invitation to tenderness. The timeless fragrance exudes an incredible freshness, uninhibited and luminous. It is an ode to roses that is all at once unique and familiar, capturing the musky, refined tones of the original Chloé fragrance to present a new ideal of rose elegance. Roses de Chloé opens with an airy note of bergamot, which immediately brightens and uplifts the core rose note. A heart of damascene rose essence blends with a modern, pure magnolia note, before a skin-like trail of white musk and amber swathe the body with their blushing warmth. 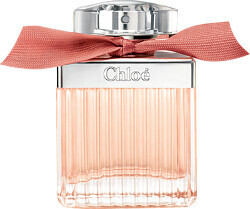 Chloe Roses de Chloé Eau de Toilette Spray is rated 5.0 out of 5 by 3. Rated 5 out of 5 by turquoisethread from Well worth the money Completely in love with this fragrance. I've been looking for a perfume for ages and eventually settled on this one after trying it out at a store counter. 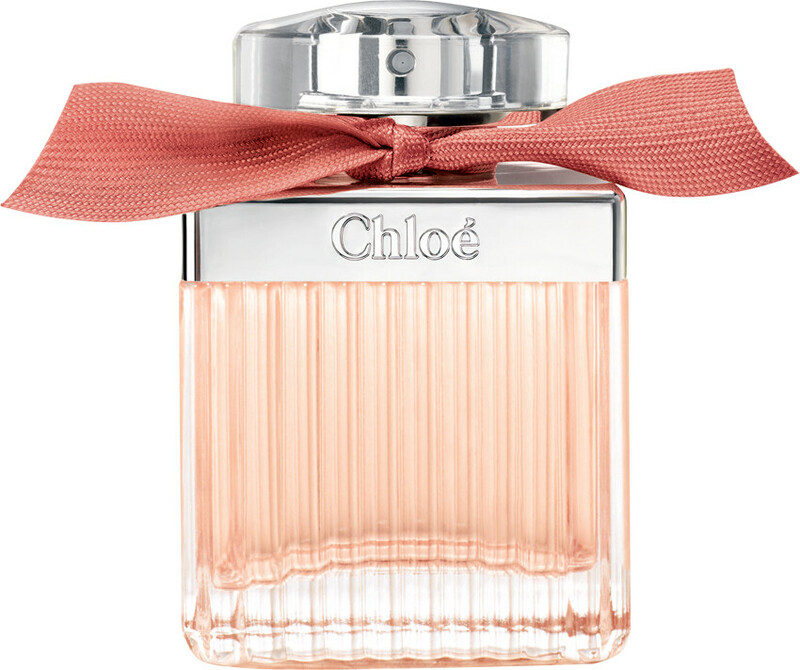 The original Chloe is great, but the rose note in this new version gives it a freshness and femininity which I absolutely adore. The scent is light and floral, but has great staying power. It also doesn't change or develop much over time -- what you get when you first spray it is pretty much what you'll be stuck with for the rest of the day. Really happy with this, and will probably repurchase again! Rated 5 out of 5 by HLCHAN from Love it Delivered 2 days after purchase. The scent is lovely and not to strong. Love the Chloé gift bag. Cheapest price I could find.